Audioboom / UWS podcast 363. 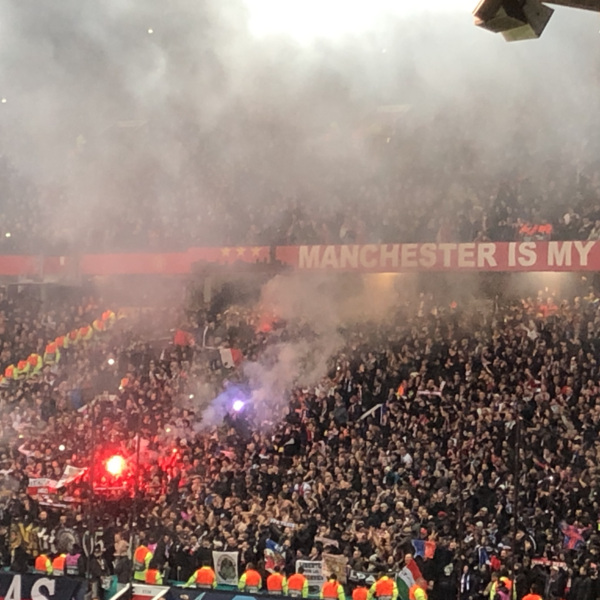 PSG at home. UWS podcast 364. Chelsea away. FA Cup.